Are your little ones fighting you at story time? Would they rather be playing with their toys? Or are you tired of reading the same old favorites? While old favorites can be great for a child’s confidence in reading, they can become quite boring for parents to read day after day, night after night. How many times can one read Goodnight Moon without going crazy? If your child has become uninterested in reading, the idea of getting ready for Halloween may be enough to spark their interest again. As a former special education teacher, reading is something I feel is important to expose your children to daily. If you’re having trouble getting your child to sit still and read, keep trying (especially right before bed when they are tired and slowing down). Halloween is the perfect opportunity to introduce a new story. You can either purchase a new book or head to the library and borrow one (or three). Both options provide a fun opportunity to add a little excitement into your child’s day. If you’re purchasing a new book, grab some orange or black wrapping paper, tissue, or a gift bag. Wrap the book up and leave it as a surprise for your little one to open. If you’re little one has been uninterested in reading, getting a new book as a present may spark their interest again. What kid doesn’t love presents? Try to get them excited about reading any way that you can. If you’d rather head to the library because your bookshelves are full or to save a little bit, then make it an adventure. Plan an afternoon dedicated to the library, provide your child with the opportunity to explore and to interact with other children at the library. Or, invite a friend and turn it into a play date. Maybe you can catch story time while you’re there, too. While little ones aren’t quite ready for scary stories, there are so many wonderful themes during the fall. From trick-or-treating, pumpkins, black cats, haunted houses, and more. We have some Halloween books in our house that are so well-loved, our children read them all year long. If you’re a a parent or teacher, Halloween books provide a great opportunity to make a Halloween craft. 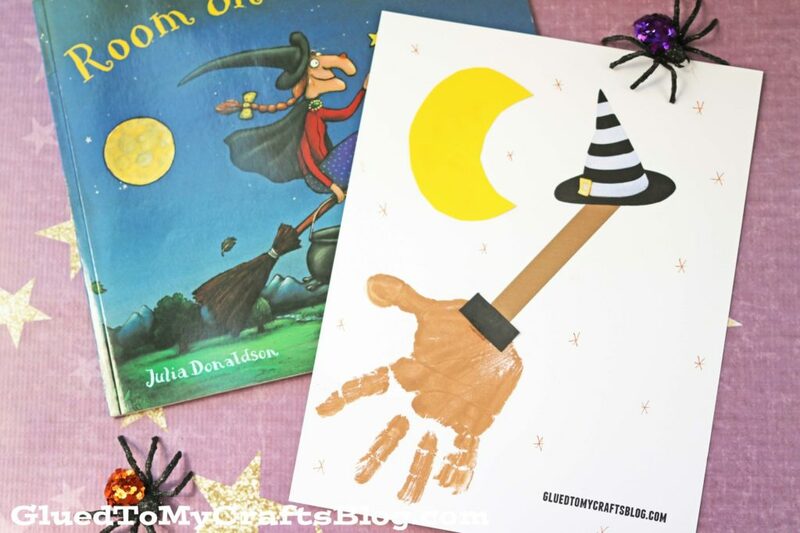 Later this week, I’ll be sharing one of our Halloween crafts we have done with our favorite Halloween book. For each of the books I am sharing, I will be including a coordinating craft from another amazing Mom. Do you have a favorite Halloween story in your house? 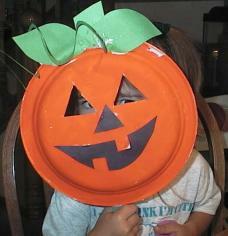 Or a favorite Halloween craft? I’d love to hear about it so I can add it to my list! 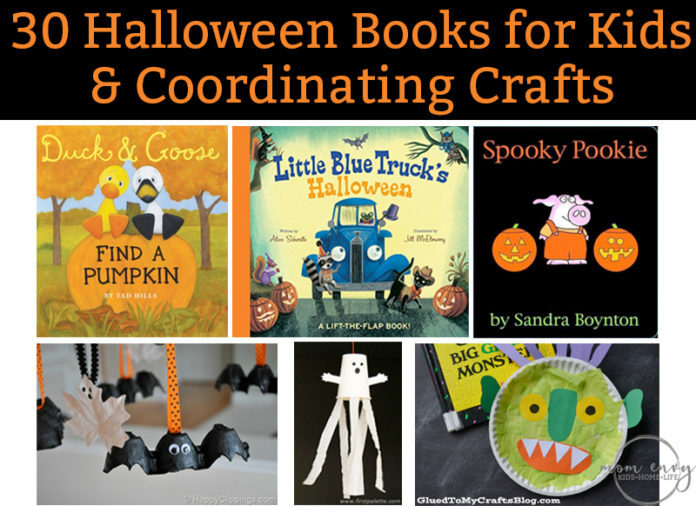 The stories below are just 30 of the many Halloween book options out there for little ones. These books are guaranteed to get your little ones into the mood for Halloween. Biscuit is a lovable character for little ones. This story is perfect for your youngest readers (think 6 months and up), because the book is touch and feel. Books with touch and feel pages provide a sensory experience for young children which can help them explore different types of textures and materials. 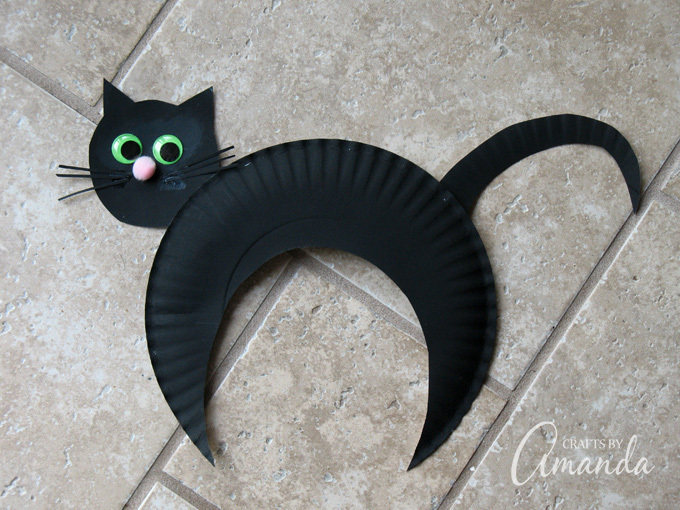 This simple black cat craft can be done by your littlest ones with some help. You can cut out the shapes and let them paint them. If you would like to add a tactile element, like the books, you could add a small piece of felt somewhere on the craft. We love Little Blue Truck in our house. We were lucky enough to receive this Little Blue Truck story as a gift. This is one of those stories my boys read all year long. If your little ones have a love for Little Blue Truck, you’ll definitely want to pick this one up. The Publisher put out a downloadable pack to go with the story. 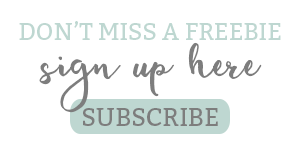 There are so many great ideas as part of it, even a party banner! My favorite is the mask. 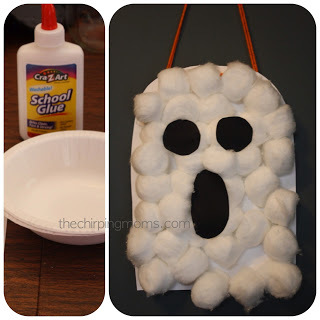 I think it would be cute to use the mask and turn it into a ghost by adding a tissue or tissue paper on top to make a Blue Truck into a ghost. This book is one of my favorites because it’s infused with some math skills. Children learn to count to ten in this adorable book about a witch trying to scare ghosts out of their home. 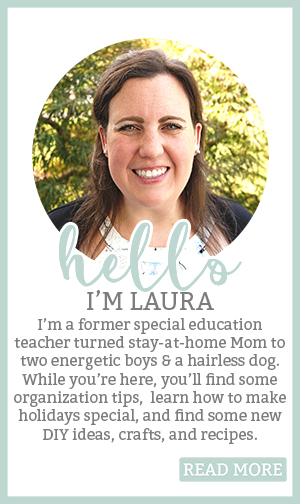 *If you have a child with Autism or requires picture symbols to aide in comprehension of the story, click here for some great printables from The Autism Helper. 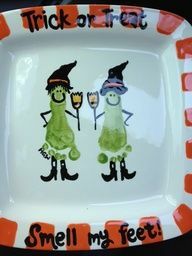 This craft is so stinkin’ adorable. I tried to do this with my youngest Carl, but he didn’t like the cotton balls at the time (long story). I can’t wait to try it again this year! 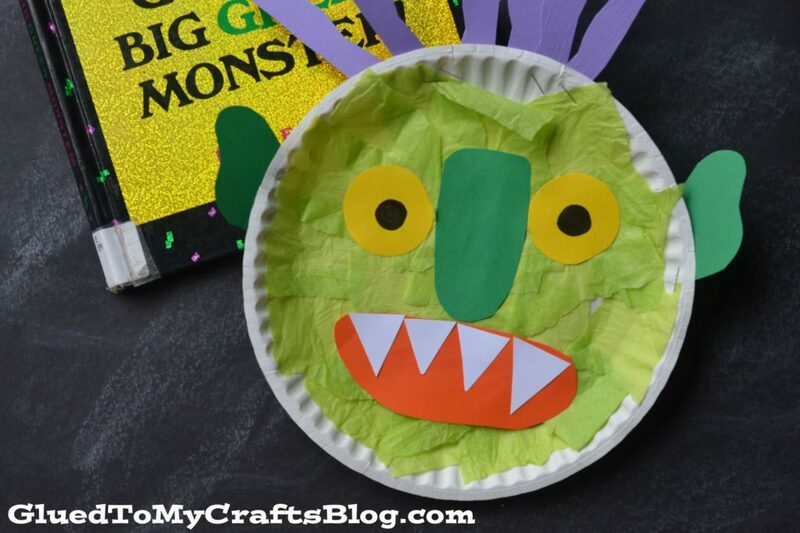 My favorite thing is that even toddlers can easily participate in making this craft. Sandra Boynton is one of our favorite children’s book authors. Her illustrations are endearing and her books always have a fun sense of humor about them. 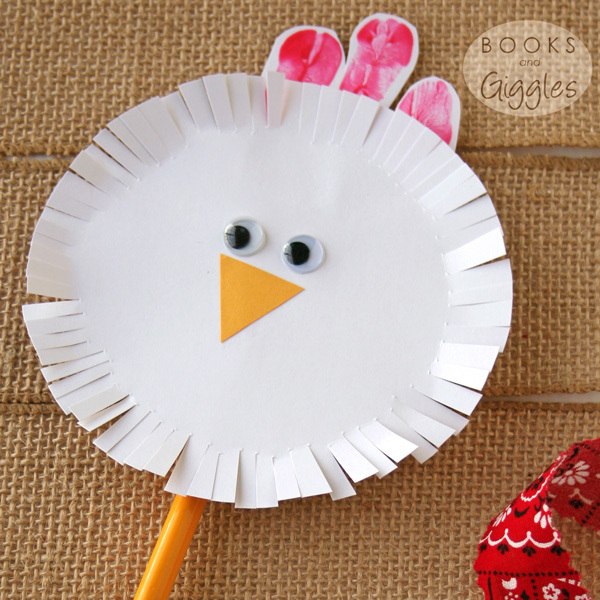 Books and Giggle’s adorable chicken craft is a simple craft to coordinate with Eek! Halloween. Yes, I know it’s not a traditional Halloween craft. BUT, wouldn’t it be fun for children to pretend to be the chickens? They could hold them up during the read-a-loud and yell EEK! when the chickens get scared. How cute is this handprint craft from Glued To My Crafts? I love handprint crafts because a) they’re an adorable keepsake and b) kids of any age can participate. If your child loves the Stink Face stories, then you’ll want to check out McCourt’s Halloween rendition. As Stinky Face goes through his list of many Halloween-related what-ifs, Mama squashes his worries (which may help other children with some Halloween anxiety). The paperback book is such a low price that it would make a great little Halloween gift or party favor. There are so many of these ideas from Pinterest. The Trick or Treat Smell my Feet plate, canvas, or print made using children’s feet is a perfect pairing with Happy Halloween Stinky Face (which talks about Stinky Face’s fears about trick or treating). (I tried to find one of the original sources and had no luck). Who doesn’t love Clifford? He was one of my childhood favorites and I love getting the opportunity to read Clifford stories to my children. 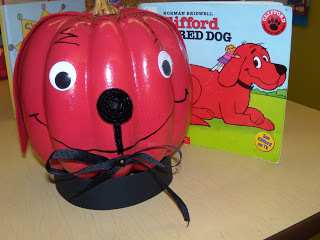 If you’re feeling creative, you could try your hand at making Clifford pumpkins! You could get mini pumpkins to have kids make one themselves or make a larger pumpkin together. 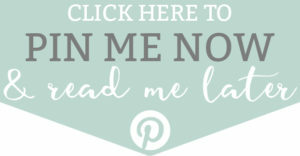 There are lots of versions on Pinterest but one of the ones I found was from Sweet P’s Class Notes, check it out here. There are numerous printable fall Clifford activities here. 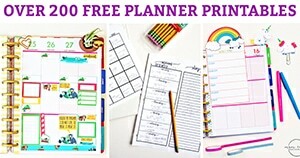 They include a coloring page, matching activity, maze, clothes pin bats, paperbag pumpkins, and more. This is a hilarious parody of Goodnight Moon, only Halloween themed. The illustrations are captivating for young children – there are so many details which provides a great opportunity for questioning while reading. *This story is best for children that are older or are not scared easily as some of the pictures and items in the book could be scary to younger children. While this craft was meant to go with another story, I think it perfectly represents the Goon from Goodnight Goon. You could modify him to meet the look of the Goon even better by having a green nose, bigger ears, and black eyes with a white or yellow center. Little Critter will always hold a special place in my heart. He’s a favorite from my childhood (despite my sister’s insisting that I look just like him). If you have a child that’s nervous of Halloween costumes, this book does a great job at explaining at showing various costumes and how underneath, they are just Little Critter’s friends. Little Critter bobs for apples in this Halloween tale. 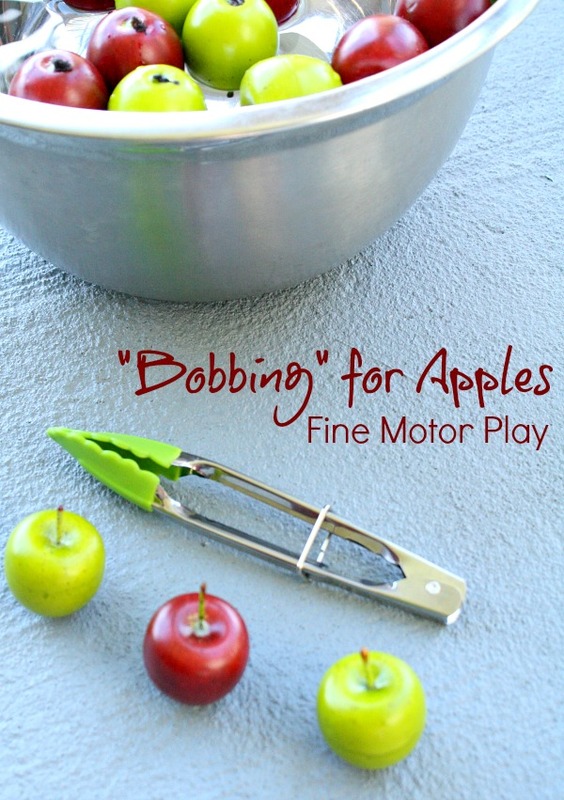 Children can practice their fine motor skills while recreating bobbing for apples (minus their faces in the water). This is such a classic story. If you want to introduce your child to well-loved, traditional children’s Halloween stories, you’ll want to include this one. Even better, you can get this book for free with Amazon Kindle Unlimited. DLTK has so many great pumpkin themed crafts that I couldn’t just pick one. You are guaranteed to find one that works for your kids. In recent years, Duck and Goose have become a staple of many children’s and school libraries. If your child’s class is headed to the pumpkin patch, this story can help introduce the concept of a pumpkin patch. 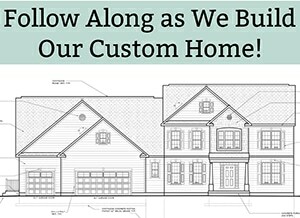 Looking for something a little different than a craft? 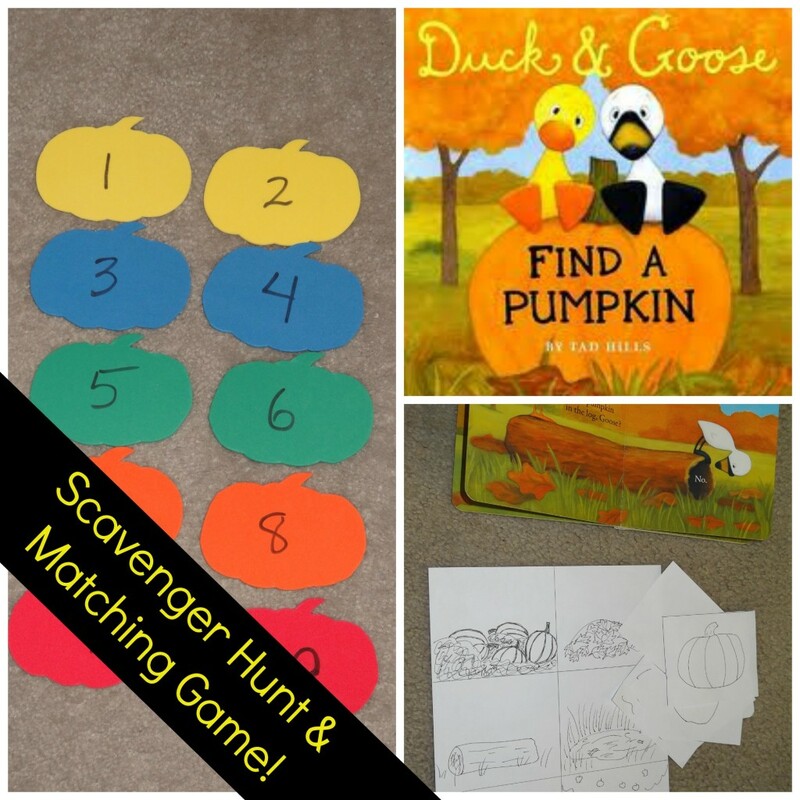 This pumpkin scavenger hunt is a great match for Duck and Goose Find a Pumpkin (since they spend the story looking for a missing pumpkin). The illustrations of this story are whimsical and captivating. They are sure to engage toddlers through Elementary school aged. This is another story available for free with Amazon Kindle Unlimited. 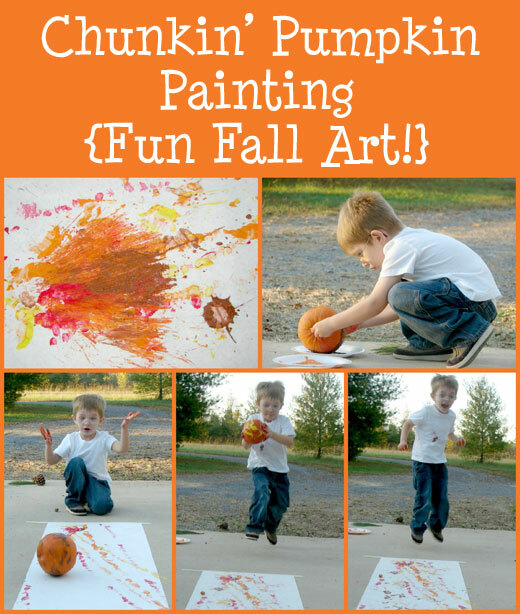 This would be such a fun art activity to do with children. My boys would love it (although they may bust a pumpkin or two). Another Sandra Boynton story to fill your children’s heart with excitement for Halloween. Children will laugh as Pookie tries on numerous costumes until the finds one that’s just right. 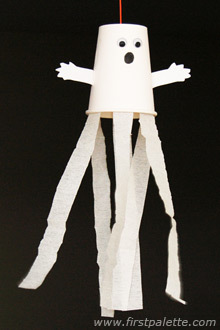 This is an adorable ghost craft that would go with Spooky Pookie. You could make it relate even more by cutting out a pig nose to pretend it’s Pookie dressed up. I have to include a Llama Llama story in my round-up because who doesn’t love Llama Llama? As always, the short, rhyming story is engaging and short enough that even the wiggliest of children can sit through it (well most can). 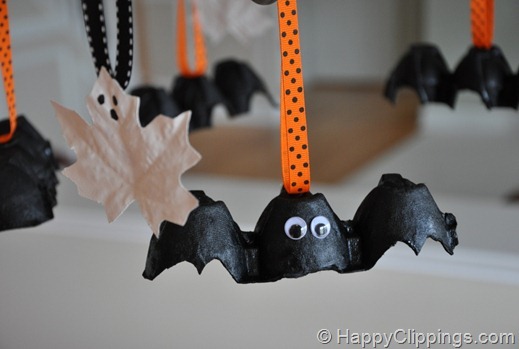 I have been waiting to try this craft with my boys because I think they are simply adorable (bats can be cute right?). Llama Llama is dressed up as a bat and these little bat egg cartons make a great connection to the story. Arthur is another classic children’s book character. In this story, Arthur tries to “save” DW from the scariest house on the street. This is another story available for free with Amazon Kindle Unlimited. One of the main focuses in Arthur’s Halloween is the scary witches house. 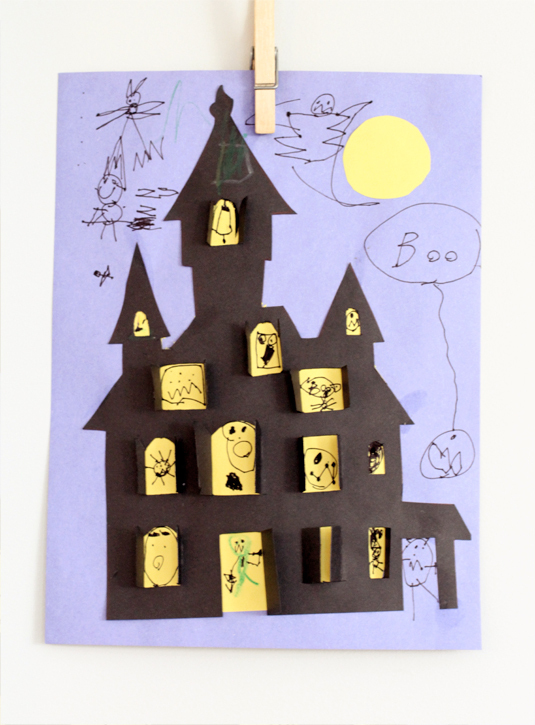 Children could design their own haunted house using the template from Sarah Jane Studios.